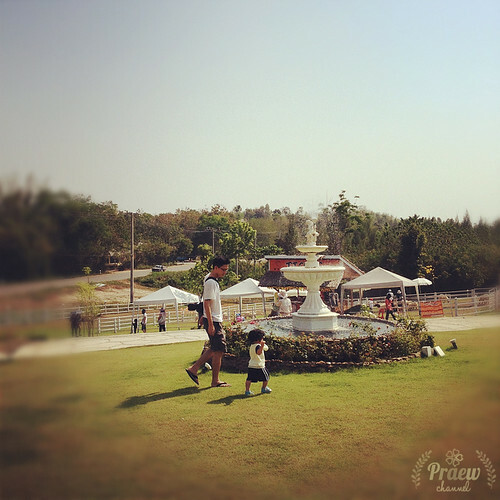 This post is the second episode about my trip to Suan Phueng district in Ratchaburi province, Thailand. 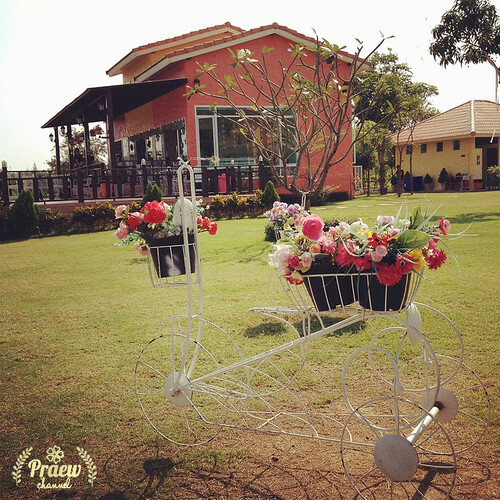 Our trip to Suan Phueng district was fun and colorful. There are so many cute farm resorts in this district. My previous post is about our first stop that we made at Banyan Leaf Resort. In this post, I have listed some pictures that we took at Bellissimo Cafe & Resort which was where we spent our first night of this trip. This resort is pretty new as it has been opened for less than a year. Bellissimo Resort is so colorful which is great for taking photo. We took a lots of photos especially family photo. I am so happy because now I have so many great family pictures to hang in my living room. 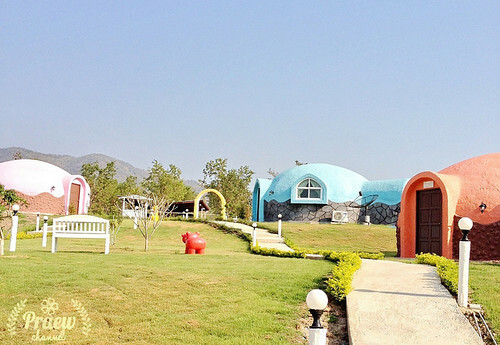 Similar to several other resorts in this district, this resort has a sheep farm within the resort. Resort guests and outside guests can purchase tickets to take photo and feed their sheep. 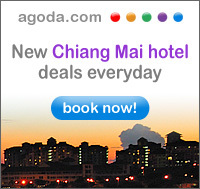 This is another cute resort that would be a fun visit especially for a family with children. My sister’s outfit is absolutely perfect for this cute resort. I wish I have this bicycle in my garden as well. So pretty! . All the cottages are igloo style. Pretty furnitures found in our igloo style cottage.